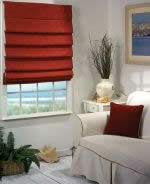 Experience the softness and luxury that Roman Shades will bring to your home. 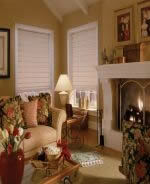 with many choices and styles. 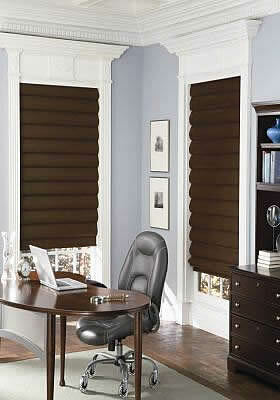 of our even pleating is unsurpassed. 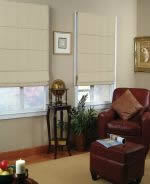 beauty and options Roman Shades offer.